Over two years ago the ASTRO Gaming team embarked on a project that would take us well outside of the comfort zone of gaming audio; a space we had spent the previous 9 years building. While it was a divergence from what we would call our audio roots, it really wasn’t a departure from the core of what ASTRO Gaming is, and where we began. 11 years ago ASTRO Gaming was born out of ASTRO Studios by a passionate team of designers and engineers who wanted to solve problems that plagued professional esports players by infusing design and high-quality engineering. Our first look was at designing a new controller but upon entering the space the team quickly realized that the audio space needed was lacking and held so much opportunity for us as a design centered brand, and for the pro teams we worked with. 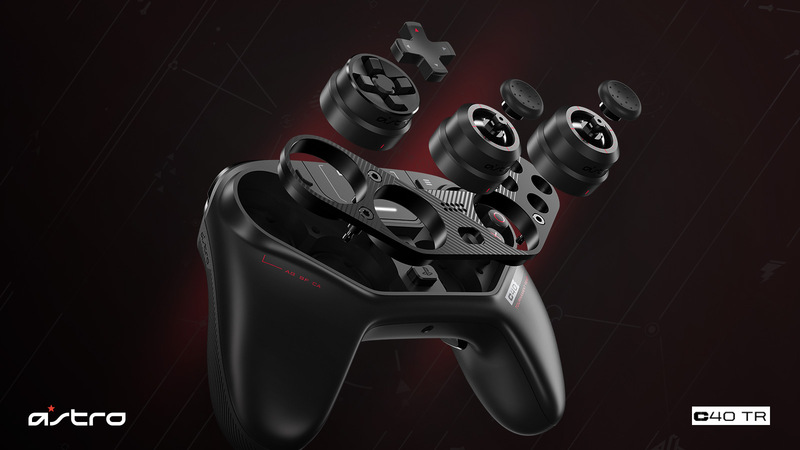 Our desire to apply our innovative design and love of quality to the controller space has never abated and thus returning to space 11 years later we feel like we, once again, have accomplished one of our original goals: To improve the sport of gaming. 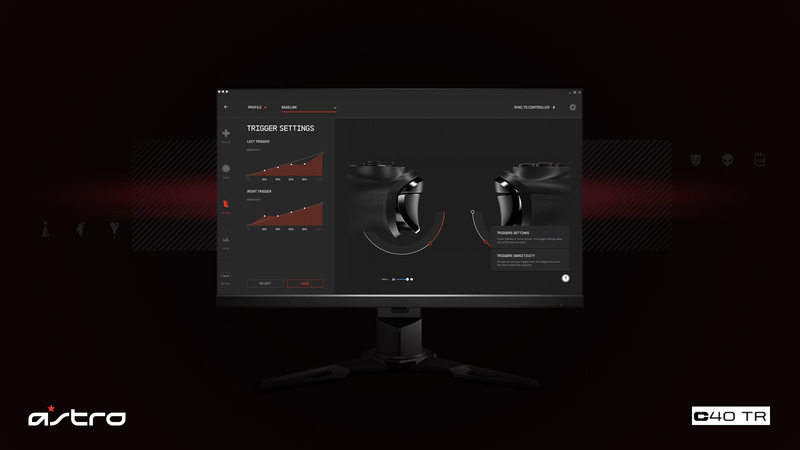 ASTRO C40 TR Customization Software: ASTRO’s customization software exponentially increases the C40 TR’s versatility and accuracy. Create profiles that can be switched directly from the controller. 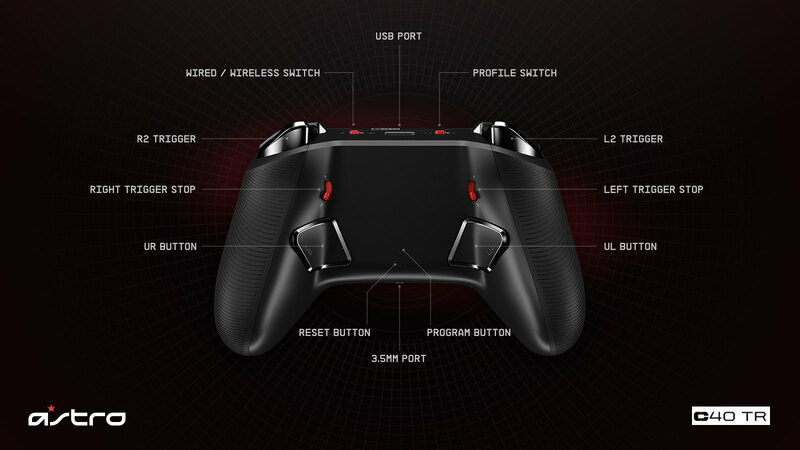 Adjust trigger and stick sensitivity, remap buttons, adjust dead zones, tweak EQ, audio output, mic out and sidetone. 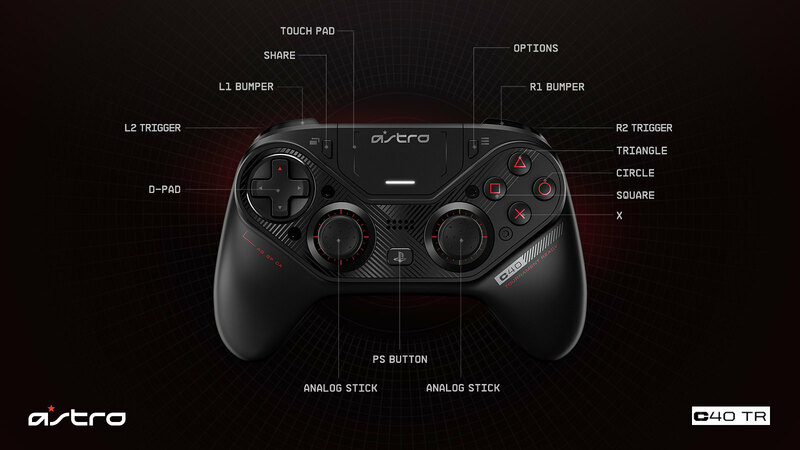 For more information about ASTRO Gaming or the C40 TR Controller, please visit www.astrogaming.com. Thank you for being a part of the ASTRO family!